Lava Brew™ • Now available! 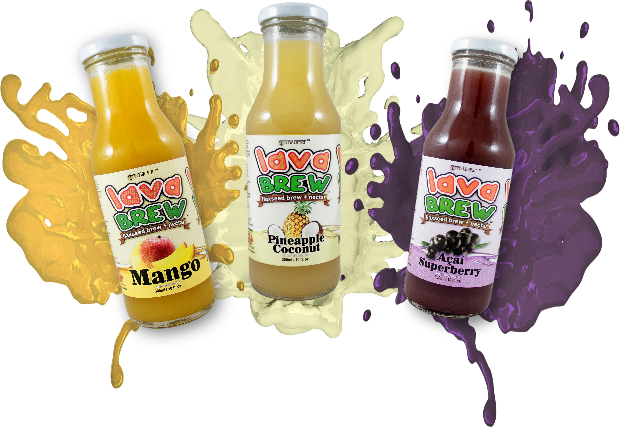 lava Brew™ is an all-natural nectar with (non-alcoholic) flaxseed brew, for that extra rich, smooth, and incredibly refreshing taste that will take you to a higher plane of existence. Brewed in Canada with 100% Canadian organic flaxseed, and sweetened with real organic cane sugar (and not corn syrup), "lava Brew™" is thicker and richer than your average natural juice blend, making it the perfect refreshment on a hot day or after an intense workout. We use only the finest natural ingredients, because we know you want and deserve only the best fuel for your life. As unique as you are, "lava Brew™" is a drink like no other. Tell your friends, and enjoy together! 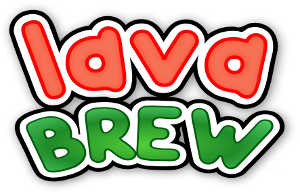 Where to buy Lava Brew™?